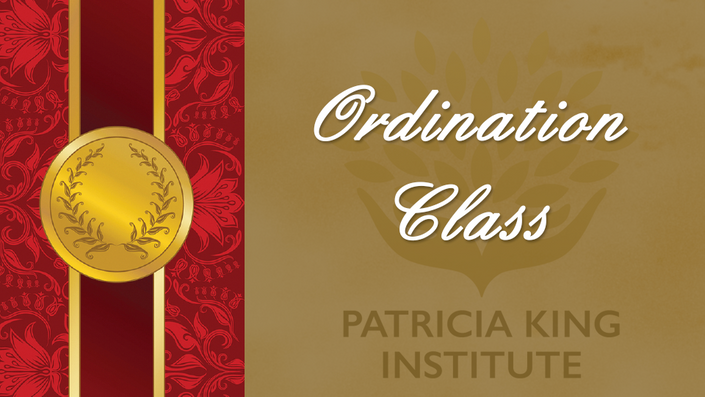 A personal spiritual development course with life coach Patricia King. 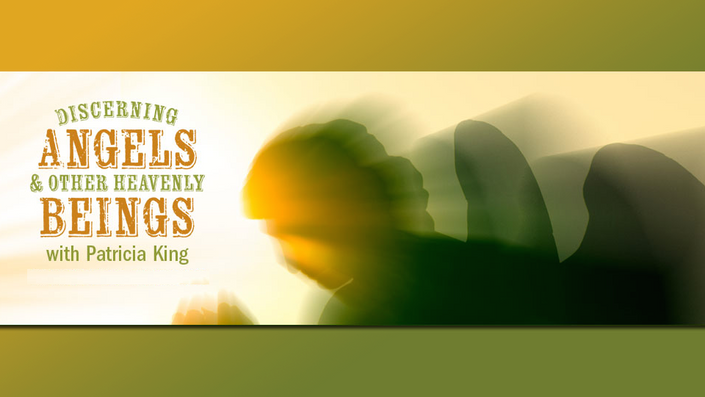 Discover how to discern angels and other heavenly beings. Transform your relationship with God. Find the Father who's been waiting to meet you. Stand firm and learn to say, "No!" Live "On Earth as it is in Heaven"
How the enemy twists communication & separates the best of friends. 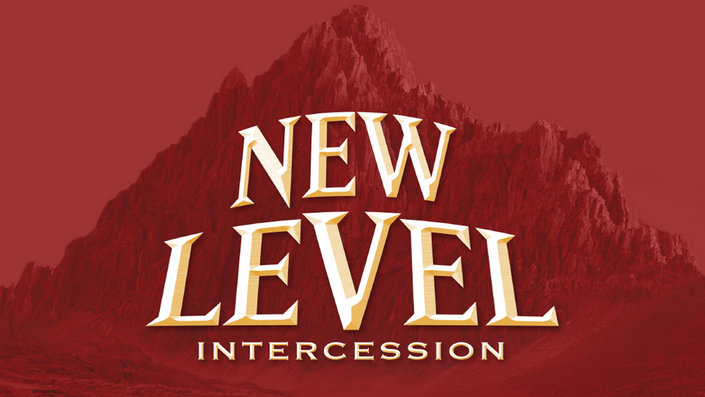 Cooperate with Holy Spirit to develop and deliver impactful Bible-based messages. Scriptural and spiritual foundations for women who want to make a difference - Certificate Program - 12 lectures with workbook.